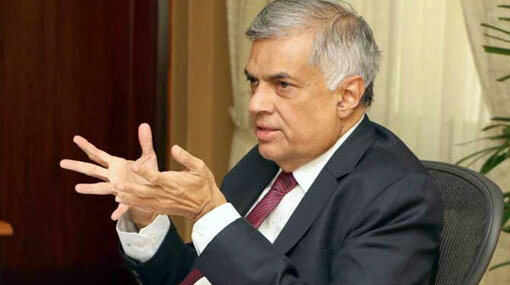 Prime Minister Ranil Wickremesinghe says that the country will implement a rapid economic development program in the next few years that will prioritize exporting. He points out that the export revenue of the country should be improved to uplift the economy. The Prime Minister expressed these views at a function held to open the Bandaragama Public Market Complex. He says that the time after the war wasn’t made use of properly to develop the country’s economy. According to him, debts couldn’t be repaid in 2014 due to all the loans obtained from foreign countries. As a result, an amount of USD 6500 million has to be paid as debt service this year alone, Wickremesinghe added.